Despite a late frost last night, the birds and sunshine are a testament to the fact that the warmth of summer is very slowly overcoming the cold, damp winter just past! Spring is one of the times when Baysgarth Park looks its best, as the new leaves begin to show and the blossom appears on the trees. 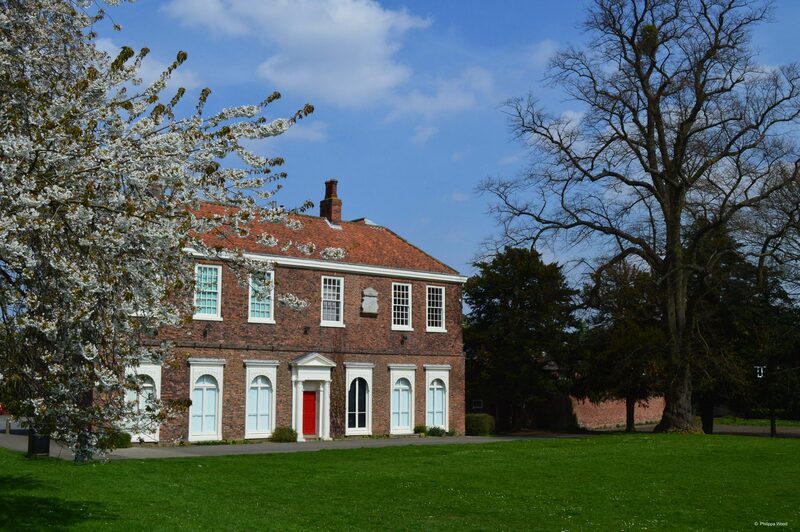 This year, Baysgarth House will be seeing its own changes thanks to a Humber Museums Partnership funding grant to allow us to cater more for families and Under-5s! As part of this, we will be increasing the number of activities for kids to do around the museum and introducing new toys and dressing up equipment, as well as improving the seating arrangements for visitors who just need that 5 minute sit-down as they wander around. Baysgarth House is now starting to trial its Baysgarth Explorer Backpacks before producing the final version for the launch of our full Under-5s activities. All visitor feedback is welcome! If wanting to know more about the work at Baysgarth House, or if wishing to help in the production of educational resources, please do Contact Us.